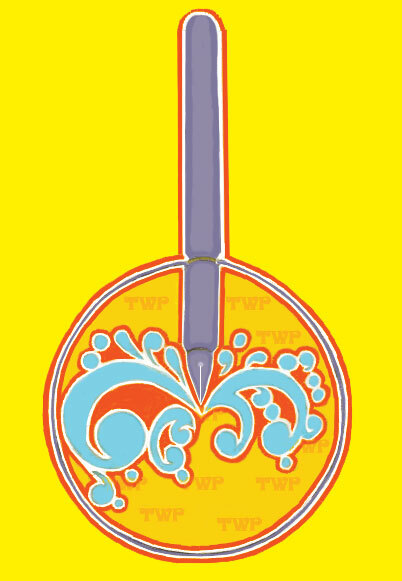 Most importantly, the best 70 of the 2008 Indie Book Awards book entries will be reviewed by leading New York literary agent, Marilyn Allen, with a chance to be represented to some of the industry’s leading publishers. 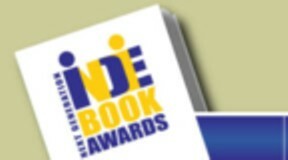 Visit www.IndieBookAwards.com for more information and to enter. We’d be happy to review the link and see if we can include it on our site, especially if it has to do with writers and writing!